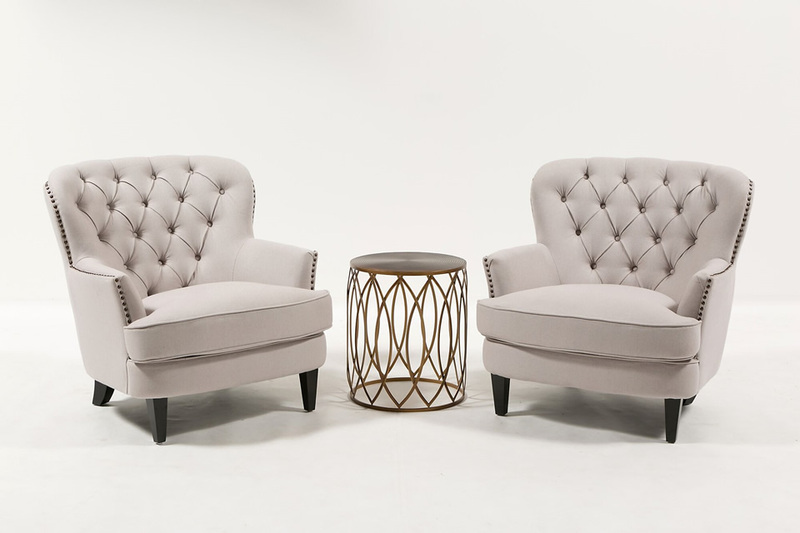 Lexie and Jeremy Collection - A Chair Affair, Inc. The name of our Lexie and Jeremy collection was ripped right from the pages of the novel True Believer. You’ll love exploring the pleasures of the heart with this collection. My heart beats fast just looking at this collection.